I'm taking part in my second product swap! This time I'm exchanging products with the talented Jennifer from Live.Teach.Create. Jennifer sent me over her Order of Operations Task Cards. <=== Click to go to her TPT Store. This product is aligned with Common Core and TEKS. There are 2 different options for Answer Sheets included...as well as an Answer Key! Here's an example of a few of the task cards. They are a good size and very cute! I was really pleased with the level of rigor on the cards. 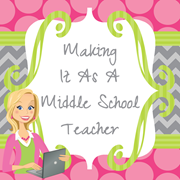 This will make excellent practice for your students!!! Hai all. 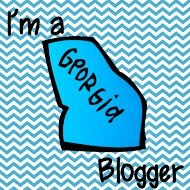 I have never seen in this type of blog. Thank you Jessica and Jennifer. It was wonderful cards. Thanks for sharing here. 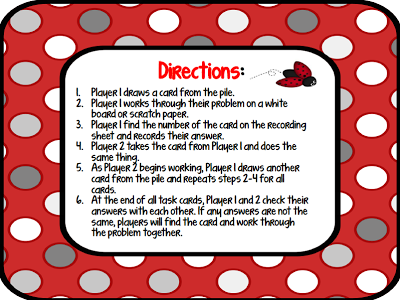 Looking for a fun way to engage students in practicing or reviewing their Order of Operations skills cards. 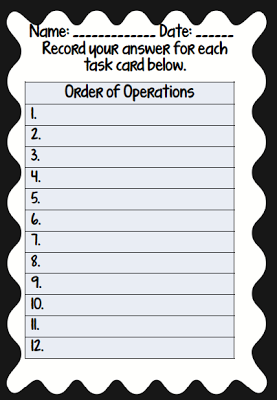 Using task cards to let students work through problems involving Order of Operations is great for not only self-assessment as well as working through the process. The buy of this product allows you to use these actions in your personal classroom for your students. You may continue to use them each year but you may not share the activities with other teachers if not extra licenses are purchased. More useful for this card for children’s. Because of some classroom activities it is useful. And If you have played this many times in classroom and honestly guess we have never looked at the key because we use our calculators to check our work to help work on those skills as well. We will get that corrected on the answer key. 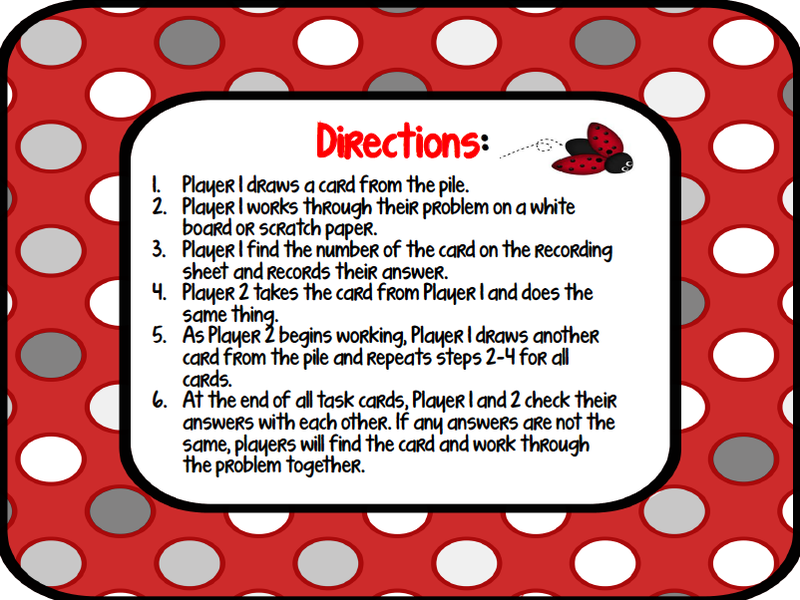 The kids love task cards and will definitely enjoy these too! In this era any information get from Google. Especially students can more addict to internet. Custom Essay Writing Service is one of the best writing services I had experienced and my friends also. They are providing genuine writing services to students and any writing tasks to written for expert writers. Internet is given chance to achieve our goals and solutions for our problems. One of such solution is to solve our essay writing problem is essay writing services. But before hiring online writing service, it is important to make sure that the service which you want to hire is reliable and trustworthy. Because a quick search will show you lot of writing services, in this many are scam and fake sites. Thank you .All the best. Barbara's January Visit ~ Peace! Scrabble Math & A Freebie! Thrifty Thursday ~ Save Those Bottle Caps!